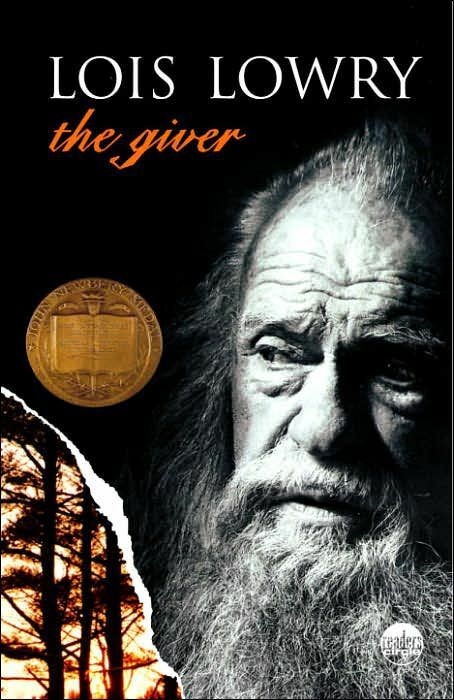 "The Giver" is a middle-grade dystopian novel by Lois Lowry. It's about Jonas, who becomes the Receiver of Memories and then begins to understand the deepest secrets of his society. 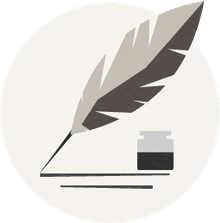 The book teaches a valuable lesson on the importance of individuality, emotions, and having a connection with others and is often part of a middle school curriculum.